Oscars, Design and Real Estate! Check out our newest blog! Best Production Design: Who Will Win? How to Find a Home in the Next Hottest Neighborhood. The Ultimate Vacation Home on Australia's Sunshine Coast. 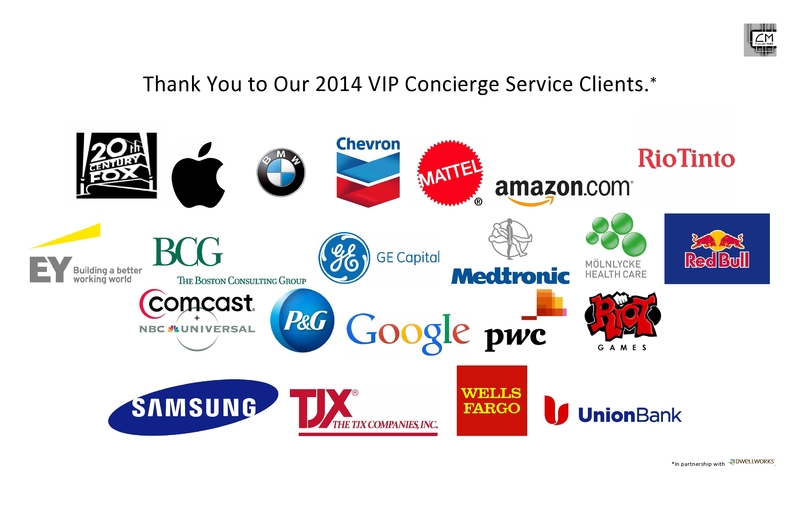 Thank You to Our Corporate Clients in 2014!